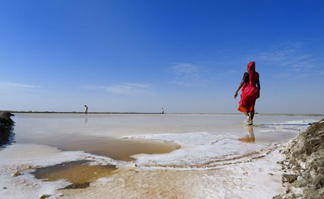 Beauty of Rann of Kutch is unmatched, these salt marshes in the Thar desert are a delight for nature lovers. Beautiful landscapes coupled with rich tradition and culture make this tour a must do on your list. This tour is ideal to be done from November till March and the cost is given for the same below. Cost during peak dates (block dates) will be different. Tour starts and ends in Ahmadabad. Peak season surcharge might be applicable.